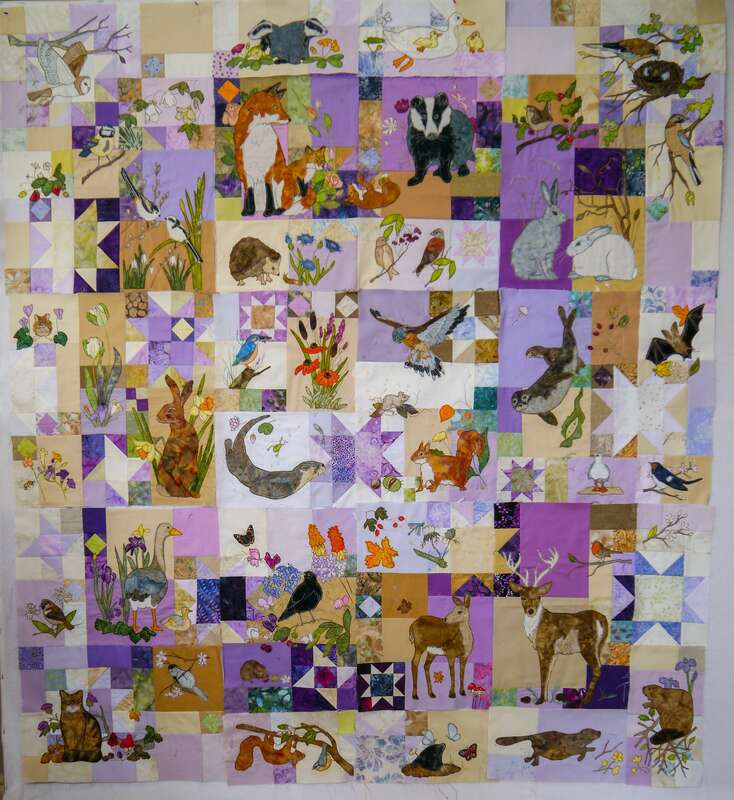 This listing contains the 12 patterns to create the quilt as shown in the photos. The full quilt measures 60 by 66"
Oh wow! Have just received this amazing pattern and have fallen in love. What beautiful designs and such detailed instructions. Have a few projects to finish but really looking forward to this. Took the pattern to show my guild, and think raggedy ruff designs might be busy as everyone fell in love too!